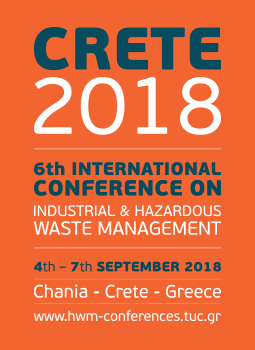 CRETE 2018 has chosen to highlight this actual subject in special workshops and sessions. Papers presenting results from research and practical experiences on how to recover materials from e-waste and how to treat the residues are very welcome! 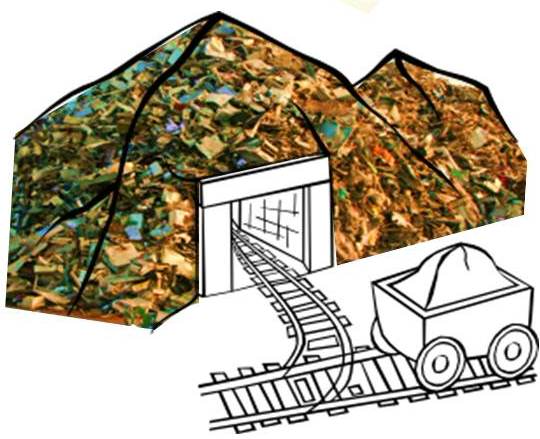 when recovering the high value parts from e-waste also the remaining residues should be as far as possible / feasible recycled and / or disposed in an environmentally sound way.